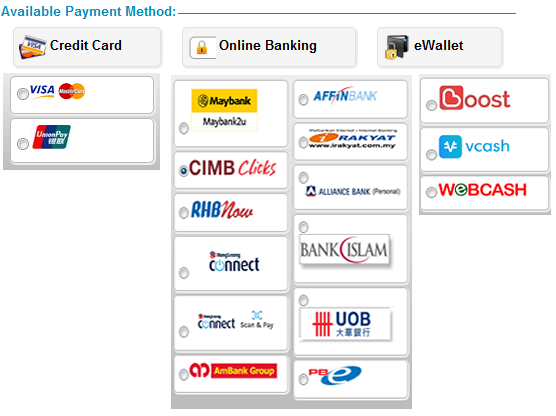 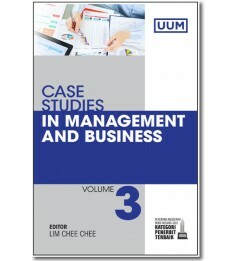 This is the fourth volume of the compilation of case studies by UUM’s Institute of Management and Business Research (IMBRe). 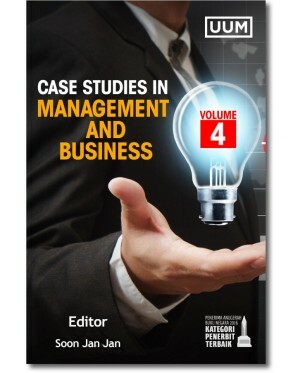 Following the successful publication of its three predecessors, the current Volume 4 selects and includes the best Malaysian case studies in the broad areas of management, economics and marketing. 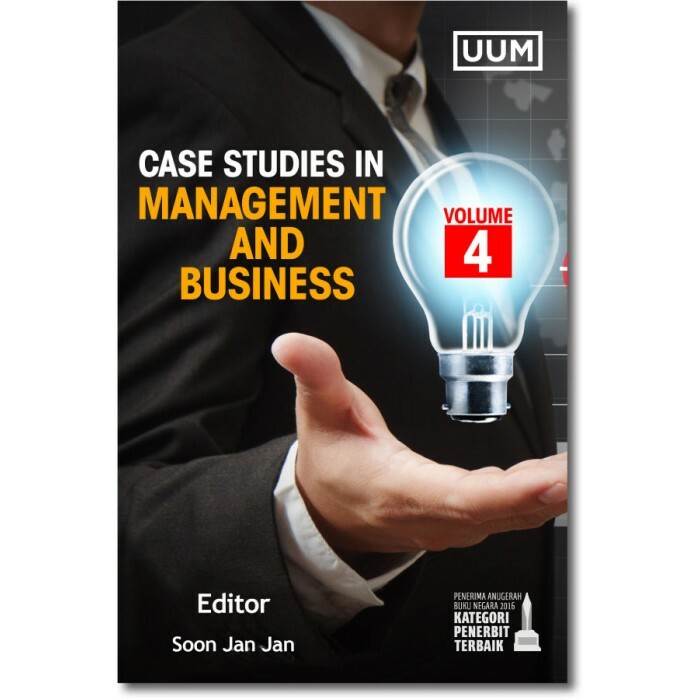 It is IMBRe’s aspiration to encourage both academics and students to embrace the case-study approach as an effective pedagogical tool. 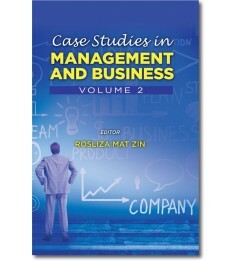 The cases are designed and written by academics to be used for both undergraduate and postgraduate courses, in which the academics themselves, more often than not, serve as instructors. 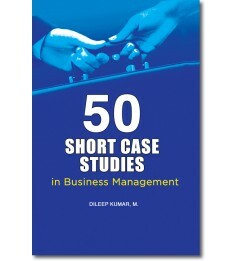 Although each case is written specifically to cater for a particular course, it can be adapted for other related courses.